After work on Tuesday 17 September, I (Roxii) met up with my mum after work for a quick glass of our favourite Marlborough Estate in All Bar One in Euston (£8 for a large, jeez this is an intern budget blog you know!). 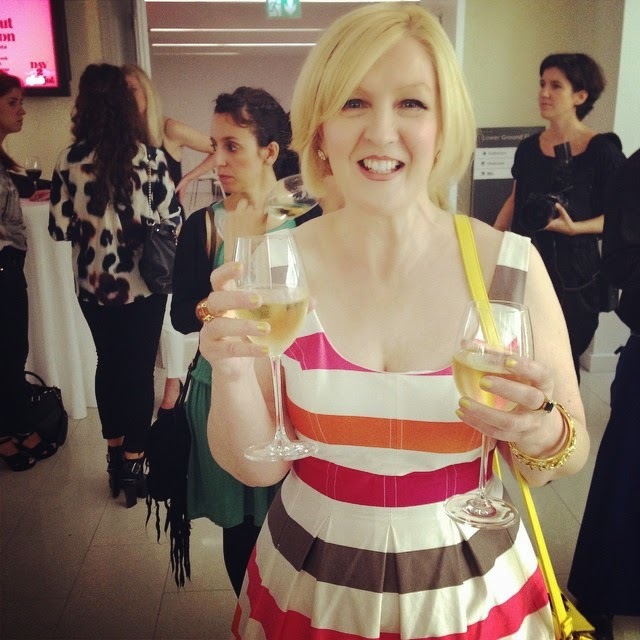 We then headed 30 seconds across the road to 30 Euston Square just after 6pm and just in time for another glass of wine before entering the talk and collecting our goodie bags – I get way too excited about goodie bags! It was so interesting to hear their stories and experiences and how tough the celebrity and fashion world can be. For example having just 20 minutes to restyle Nicole Scherzinger’s hair and makeup due to her change of outfit. They also confessed it can take around 3 hours to style a celebrity for an appearance. 3 hours! < Next time you moan how long I take to get ready Karl, count yourself lucky! No wonder they all look so glam. Above is the contents of my goodie bag minus all the food and drink items…I couldn’t save those for photos sorry! I was able to try Pop chips finally and Kallo chocolate rice cakes which I’m now obsessed with. The goodie bag was brilliant, inside there were So? sprays, Gluco juice, Batiste, a beauty treatment money off voucher, Kitsch hairbands (been wanting these! ), deodorant wipes, Colgate toothpaste, Perfectil tablets, Lee Stafford hair oil, Beauty UK polish Kerastase hair spray and some other products! 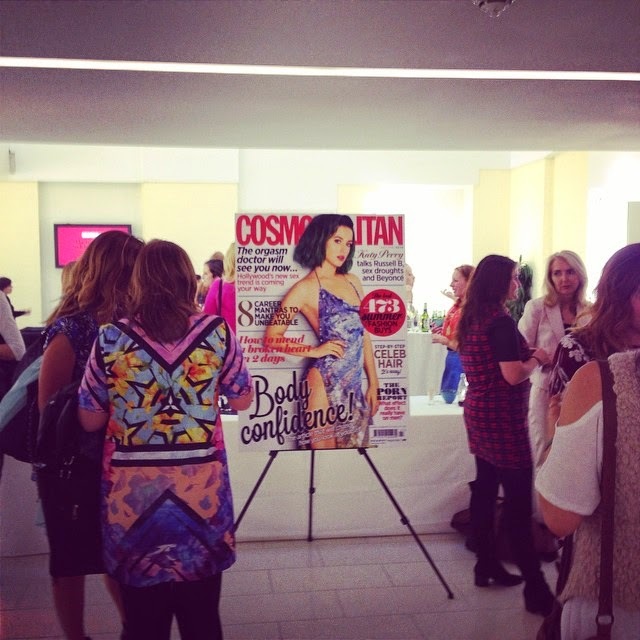 Thank you Cosmo for an amazing evening and I love the AW14 issue of Fashion Cosmopolitan magazine. 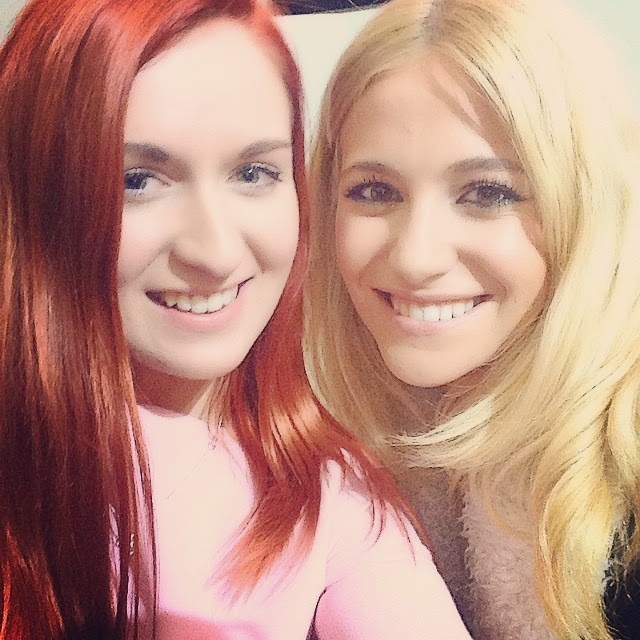 I got to meet Pixie Lott again, who was looking as stunning as always. 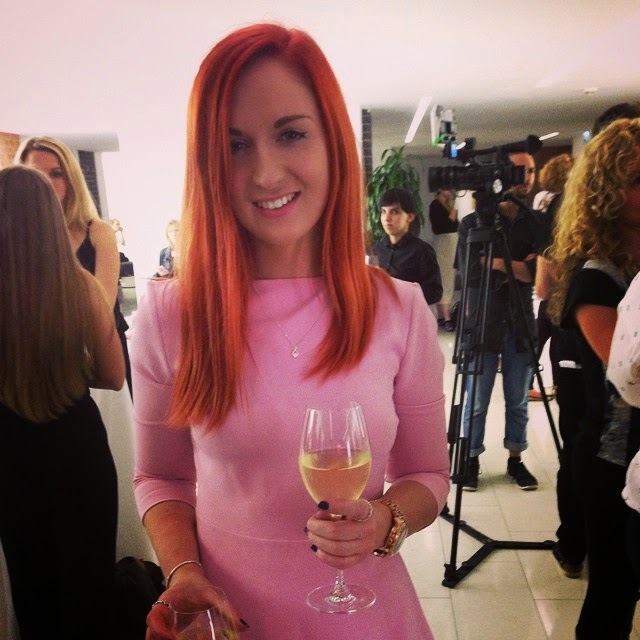 I last met her 5 years ago when I worked for In4merz, a company which promoted her. I told her about it and she remembered the company, however I doubt she remembered me.